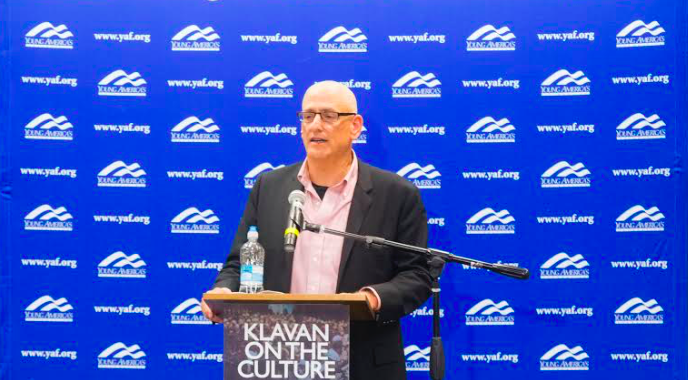 Young Americans for Freedom hosted Andrew Klavan Tuesday night in a spin-off of his video mini-series, “Klavan on the Culture,” to shed light on what he calls a current “culture war” that he says is threatening all Americans’ freedom. 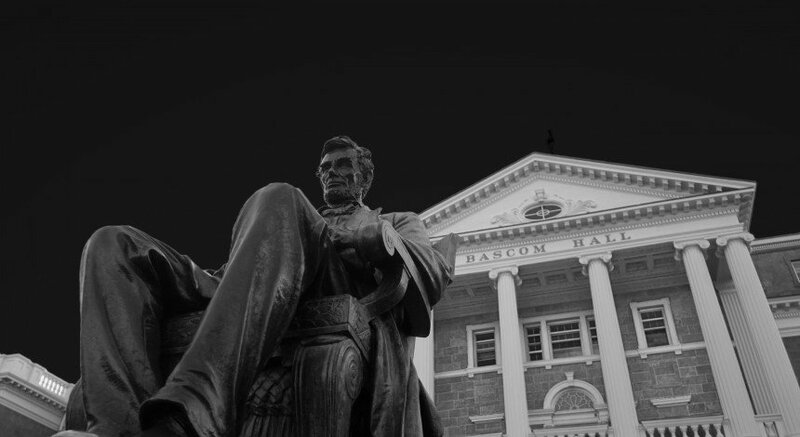 YAF is an organization dedicated to “ensuring that increasing numbers of young Americans understand and are inspired by the ideas of individual freedom, a strong national defense, free enterprise and traditional values,” according to their website. 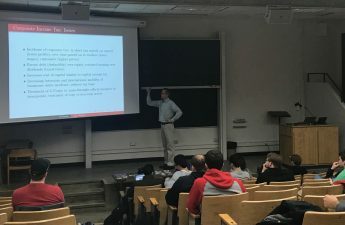 While addressing the issue of freedom, Klavan referenced a Bible story in which Israelites sought liberation from Egypt, but when they had finally crossed the Red Sea and approached freedom, they complained that they wanted to be back where they were fed and protected under the Pharaoh. “People don’t want to be free, they want to be safe,” Klavan said. Americans should be grateful for the freedom this country grants them and continue to fight for it, Klavan said. Klavan said he identifies as conservative because he wants to protect the freedom granted to the American people by the Constitution. 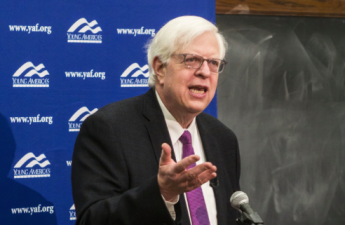 Klavan highlighted how the left granted the power of marriage to the federal government when it is supposed to lie with the states as an example of what he feels is the left disregarding the Constitution. While he is not opposed to gay marriage, Klavan said he wished there had been the recognition of the differing sets of powers between the state and federal government. He said the federal government has a set list of powers, and if something isn’t on that list, those powers should be under the self-governance of the states — the diversion from that practice he felt was an affront to the Constitution.